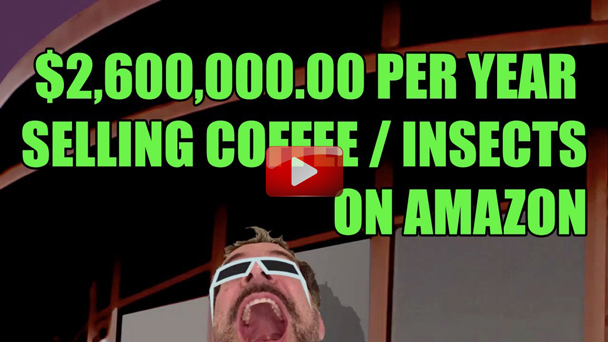 If you ever struggled to figure out what to sell on Amazon FBA, then you must watch this episode of the AM/PM Podcast. Carlos Alvarez has been selling on Amazon for over a decade and has sold everything from “adult novelty” products to live insects. Can I sell live products on Amazon? How much can I earn selling live products on Amazon? Can I send live products to an Amazon fulfillment warehouse? Are live products sold on Amazon as FBA or FBM? What are some differences of starting to sell on Amazon a few years ago compared to starting to sell on Amazon at the present time? How much work do selling live products on Amazon require? 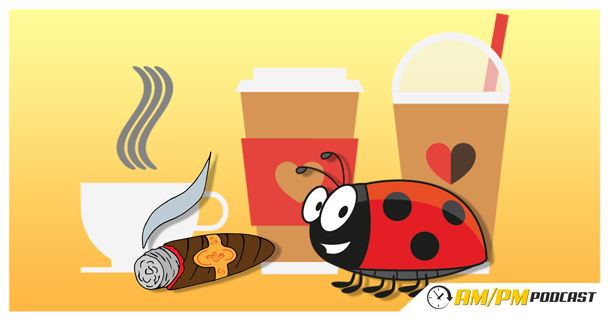 How competitive is the tobacco and coffee accessories market as of the current time? What are Carlos Alvarez, private label product launch strategies? Can I use SMS services as a way to market my private label product? How to use SMS services to market a private label product? How can a Groupon help launch a private label product? What are some tools that I can use to setup SOPs for my VAs? How does Carlos handle the VAs he hires? How to use Facebook Messenger in social media marketing? How to use meetup group to promote your private label product? How to setup a meetup group for your private label product? How does Carlos build a relationship with his private label product suppliers? What are some trusted inspection services? What are some of the difference between dealing with trading companies versus going straight to the factories?